As you know I try to avoid products with funky ingredients and that is why I LOVE PUR Attitude Skin Care. 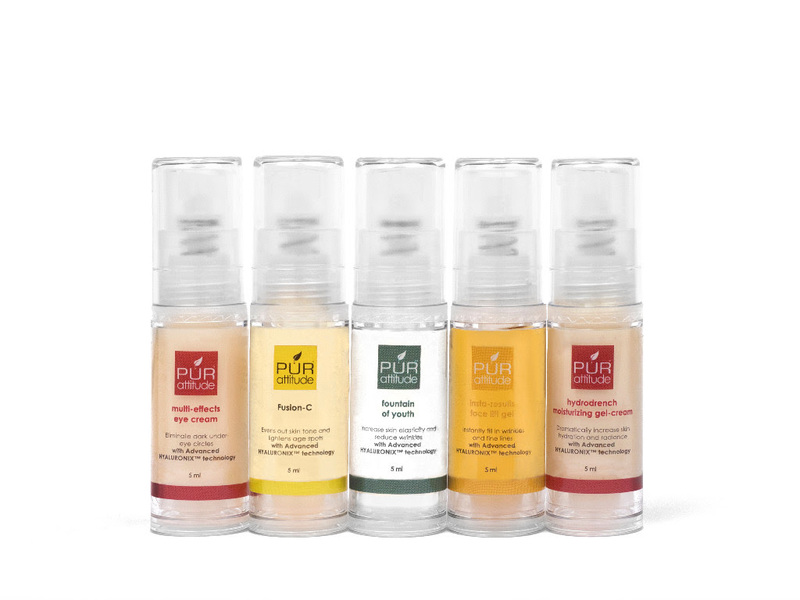 Each product in the PUR attitude line is dermatologist tested and approved, backed by independent clinical studies, and follows the brand’s philosophy of “Safe Beauty,” avoiding harsh chemicals and known carcinogens, parabens, PEG’s, glycols, sulfates, petro-chemicals, synthetic fragrances and artificial dyes. The line is safe for cancer patients and PUR attitude™ announced that it will donate 50% of proceeds for its HA85 PUR Relief Lotion and HA85 PUR Relief Spray, advanced therapeutic topicals designed to be safe for use by cancer patients, to the National Breast Cancer Foundation, Inc.® (NBCF) during the month of October. The brand also will donate 25% of proceeds for items in the rest of the PUR attitude collection to the charity during Breast Cancer Awareness Month. NBCF is an organization dedicated as much to the prevention of the disease, as it is to the cure, and holds excellent ratings with independent charity reviewers. 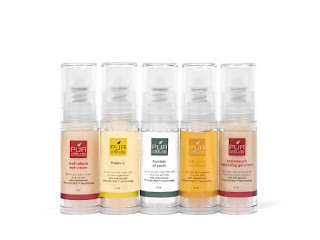 PUR attitude chose to work with NBCF due to its alignment with PUR attitude’s own core mission to carry out responsible industry practices by providing carcinogen-free skincare. Keep Reading to learn more. I LOVE this kit! It contains their top 5 best-selling items in one handy kit. It is perfect to try each of these items in a smaller size to see which ones you cant live without. It is perfect for travel or to keep in your gym bag for your after workout regimen. This handy kit also makes a wonderful gift for the upcoming holiday season. Great for a stocking stuffer or office gift for anyone on your list this season. Enjoy a miniature sized (5ml) bottle of each of our five best selling serums and moisturizers. 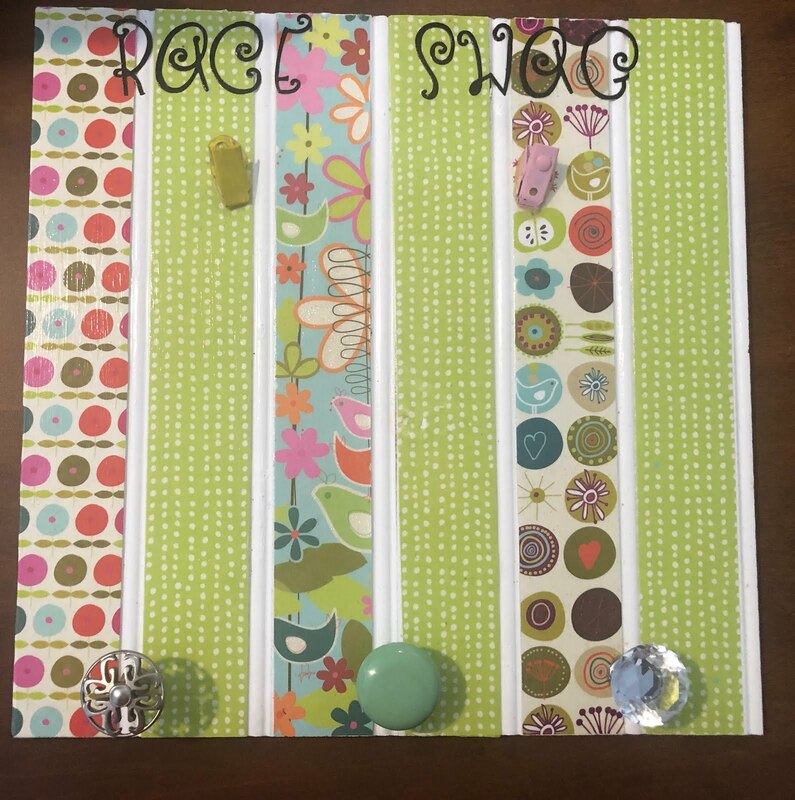 I had the pleasure of reviewing their Purifying Rice Face Wash and I really love it. It cleanses wonderfully, leaves my skin fresh & clean, and is gentle but effective. It is available for regular, oily, and dry skin and at a price point we can ALL agree with (only $24 for 4.5 fl oz) -how can you resist? Regular soap is drying and disrupts your skin's natural pH. Instead, experience the ultimate in face cleansing — combining an advanced soap-free cleanser with self-adjusting beads to effectively remove excess oil, makeup, dirt, and dead skin cells without disrupting the skin. The result: skin that's fresh, clean, hydrated, and ultimately, more vibrant. It’s highly effective, yet gentle enough for daily use.